Us entrepreneurs really have 2 jobs: One job is the thing we "do" - the one we LOVE and are awesome at. It's the thing that we sell and that lights us up and makes us adore being an entrepreneur. The other job is marketing that thing we do. I know - that word "marketing" again - and you are thinking "Eesh! I don't do that so well!" Marketing is any way we communicate to the world about what we do. Yep, whether you are sending emails to your tribe or talking with your neighbor about what you do - it's really just communication. And if we don't communicate powerfully or effectively - we don't get clients. We can't reach those those potential clients who desperately need us. You could even say that by not communicating effectively that we are "stealing" from those who need us! And you're like, "But how, Heather?" How can we tell the world what we do and how we do it in a way that they can hear it? You crave that human connection and always strive for authenticity in marketing yourself. You adore connecting offline in a personal way through referrals, in-person networking and more. And that compassionate spirit is making your clients happy. But, could you also be “hiding out” a little? 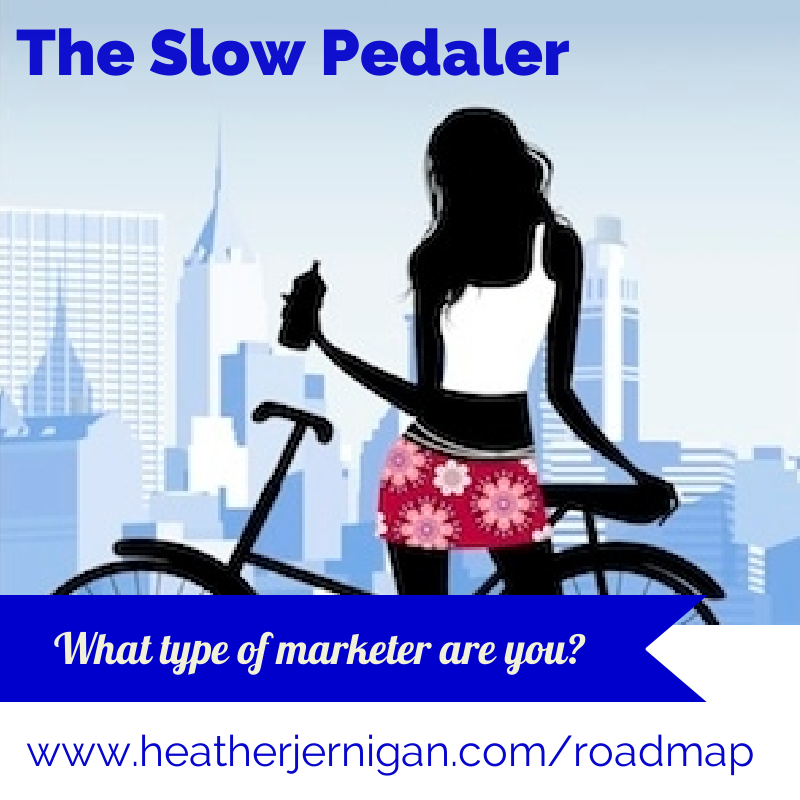 You may be flying under the radar with this whole online marketing thing…. You could be missing a whole big world out there in online marketing – one that could bump up your business in a powerful, elegant AND authentic way. You’re using online marketing in a way that's been working for you for a while. Congrats! You’ve got your system working and it feels as if you are cruising along. But what if the methods that have worked for so long aren’t working so well anymore? What if there was a way to add a breath of fresh air into your online marketing efforts (one that can add to those profits)? You're a marketing WIZ! You're driven and dedicated. Online marketing is easy for you – you feel as if you can hold your own with the best of them. But you could be headed in so many different directions and trying so many ways to market yourself that you could be on the road for burnout. And, that Ready-Fire-Aim strategy can not only confuse you but also your audience. It could be time to get some focus for maximum impact with your marketing. Take this super simple quiz here to learn your marketing type. Then bring your type to this complimentary webinar to learn the next step for your type. 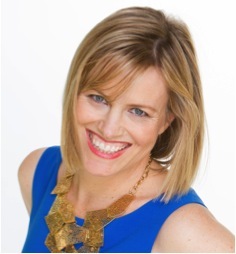 On this webinar I'll dive deeper into each type - and give you tangible what-you-can-do-today action steps for each type (so you can learn how I snap! snap! snap! and get it done). 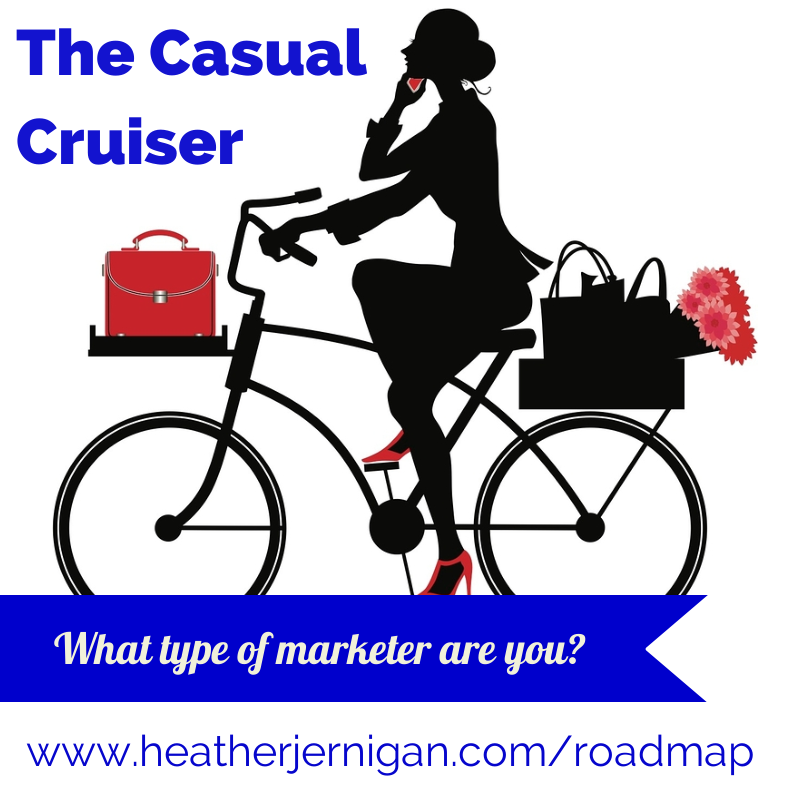 I'm doing this webinar because I'm so tired of seeing you all floundering around! 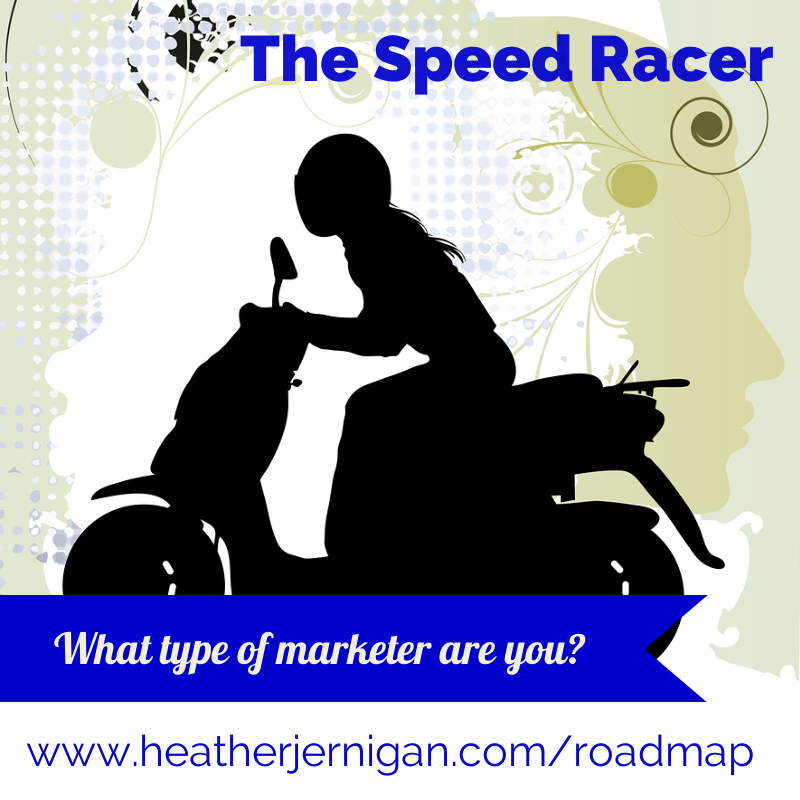 Marketing doesn't have to be rocket science - together let's create a road map just for you. P.S. You'll want to make the webinar LIVE as I'll be announcing a super cool contest, so don't miss out! Join us here.